Does Image Sitemap for Shopify make use of my existing image ALT tags? Yes, we include all image ALT tags as part of the caption data that is included with each image that we submit on your behalf. So if you have spent a lot of time optimizing your ALT tags for SEO purposes, you can feel confident that the information is all included. Will you add captions to my new image sitemap? Yes, by default. This is very important. 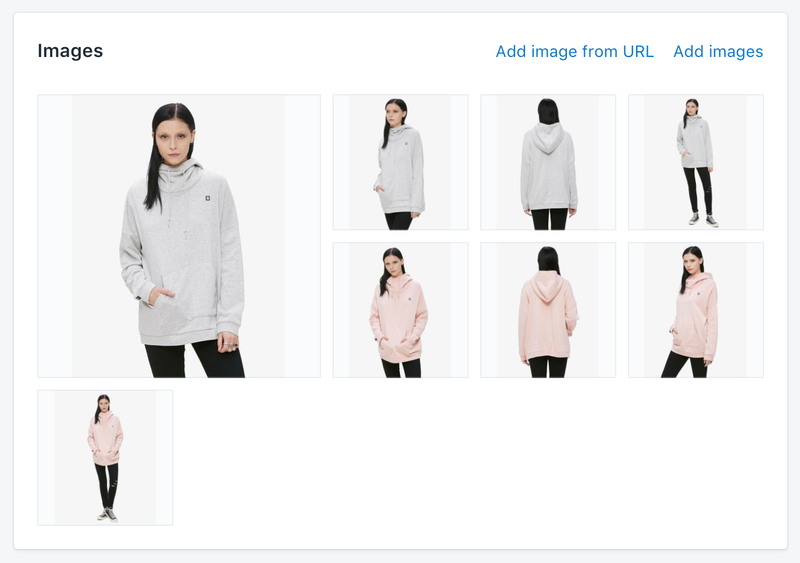 If you update any product content or attributes in your catalog (like images, image ALT tags, product descriptions, variants, colors, sizes, SKUs, etc), all of this information will be updated in your image sitemap after we rebuild and resubmit to Google immediately in real-time. We declare EVERY image, regardless of how many variants you have per product. So if you have 500 products, with 20 images per product. We submit 10,000 images to Google for you. How do I install Image Sitemap for Shopify to my store? Go to the Shopify App Store for a simple 1-click install. No coding necessary. That's it, just a click. Will I need to manually submit my image sitemap to the Google Search Console? Absolutely not. We handle everything for you behind the scenes. How long does it take for the app to submit my first Google image sitemap? Usually less than 1-minute after you install the app. How often will the Image Sitemap for Shopify resubmit my image sitemap to Google? We rebuild your sitemap and resubmit it Google after every single catalog change. This process will usually happen within 1-minute of your catalog change. How many images will you submit from my Shopify store? We have the ability to submit all images for each published Product, Blog Article and Page in your Shopify store. You can configure this to submit only the types of images you like after install. For Blog Articles we include the featured image and extract all images from the Content field. For Pages we extract all images from the Content field.